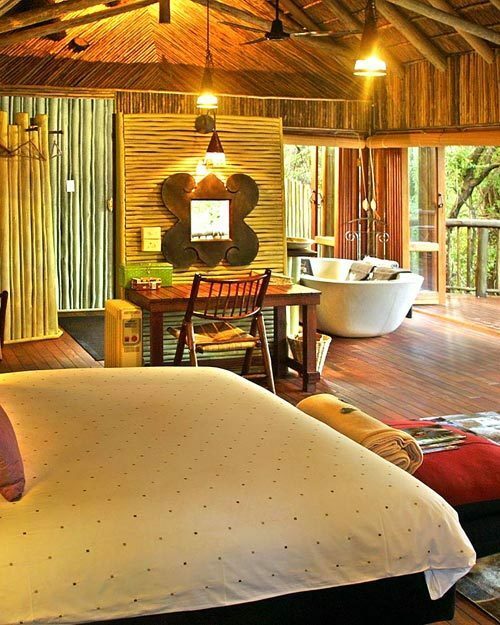 Find out what Lodges are running specials and packages! 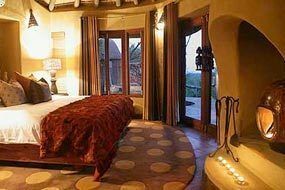 View our current last minute and early bird special for Madikwe Game Lodges with with accommdoation, game drives, activities or children facilities. 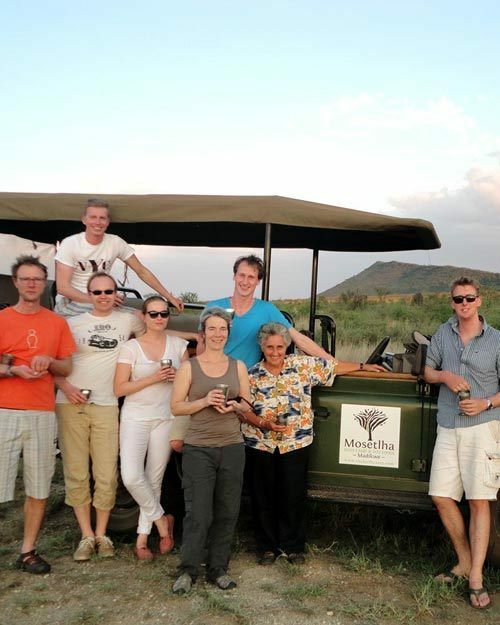 Madikwe Game Reserve is a prime safari destination with an excellent choice of accommodation venues and fun outdoor activities for travellers of all ages and tastes. 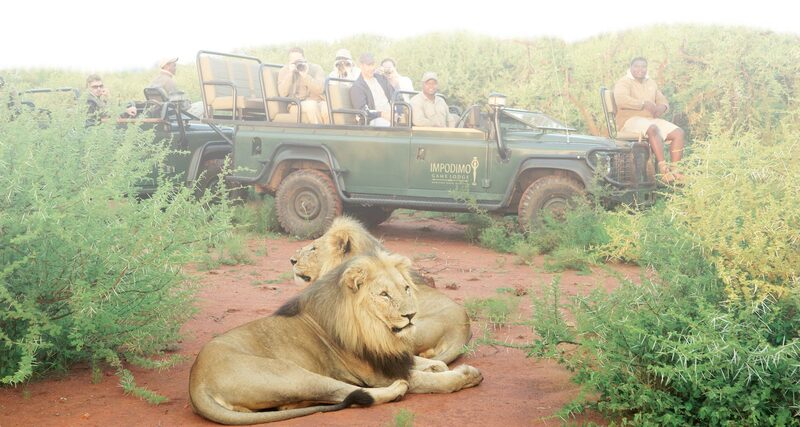 As one of the largest game reserves in South Africa, Madikwe is home to a spectacular diversity of fauna and flora, including the sought-after Big Five. 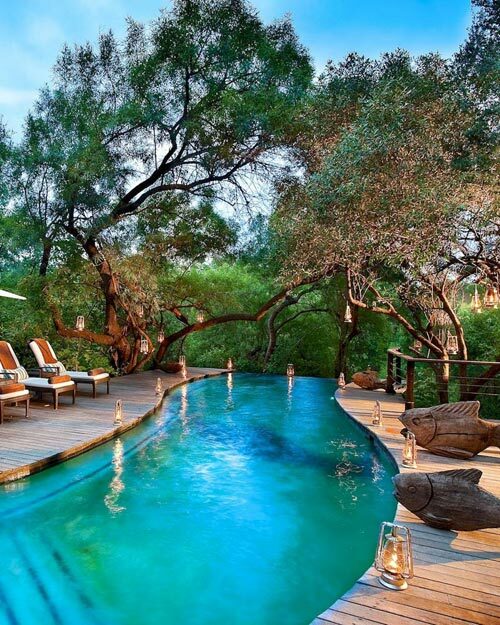 This rich biodiversity is in part thanks to Madikwe’s unique location. 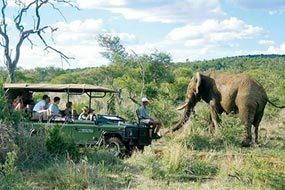 Madikwe Game Reserve lies in the North West Province and borders Botswana in the north – it is approximately 40km from Gaborone, 90km north of Zeerust, and 3.5 hours' drive from Johannesburg and Pretoria. 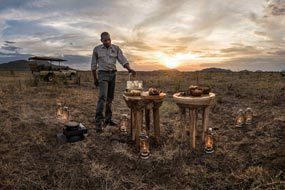 This puts the 75,000-hectare reserve in a transition zone between the Lowveld bushveld and the Kalahari thornveld, where several rare species from both ecosystems naturally occur. 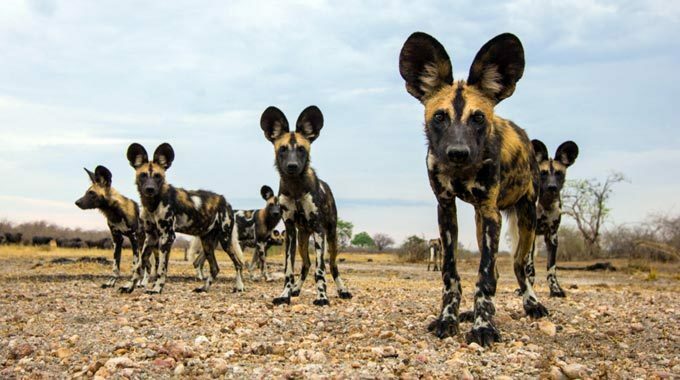 In fact, Madikwe is one of the few reserves in southern Africa where the Kalahari Gemsbok and Springbok share territory – also the Brown Hyena and the Aardwolf – making for exceptional wildlife encounters. Geographically the region also has much to offer visitors. 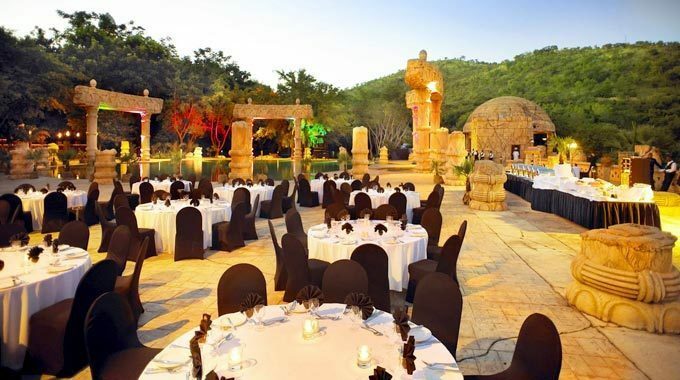 There are the towering volcanic intrusions or Inselbergs, vast open woodland, and grasslands – dissected by the “Rant van Tweedepoort” – as well as the riverine environment along the Marico River in the east and the Dwarsberg Mountains in the south. 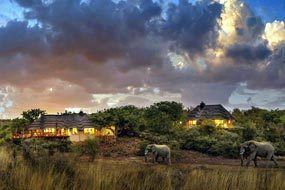 The resulting contrast in topography and vegetation types ensures ample game viewing opportunities. The climate is typically mild to hot, but winter nights can be cold. 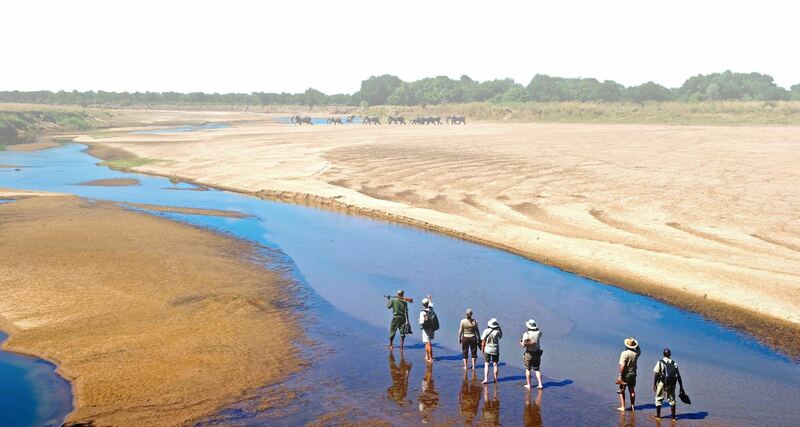 A major bonus for travellers young and old is that the reserve falls within a malaria-free game area. 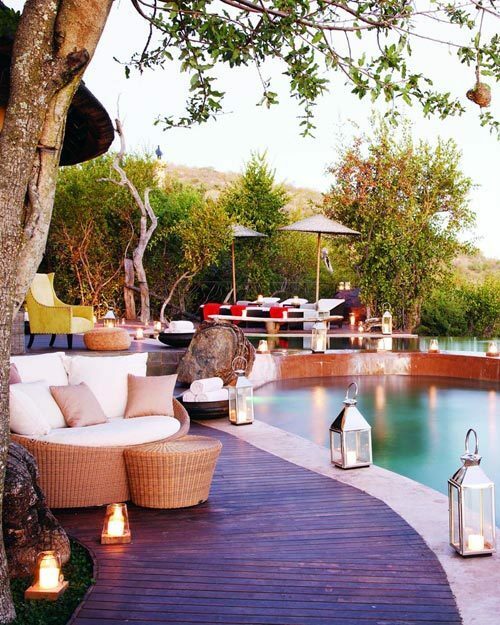 Madikwe offers a range of superb accommodation options from five-star and exclusive- use luxury lodges to family-friendly lodges and a down-to- earth eco-friendly camp. 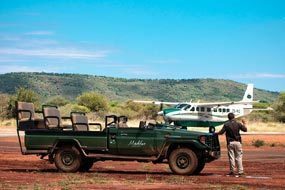 Madikwe Game Reserve was officially established in late 1991 and is run as a joint venture between the North West Parks Board, the private sector, and local communities. All three stakeholders work together to maintain this mutually beneficial “partnership in conservation,” so ensuring long-term local economic development. 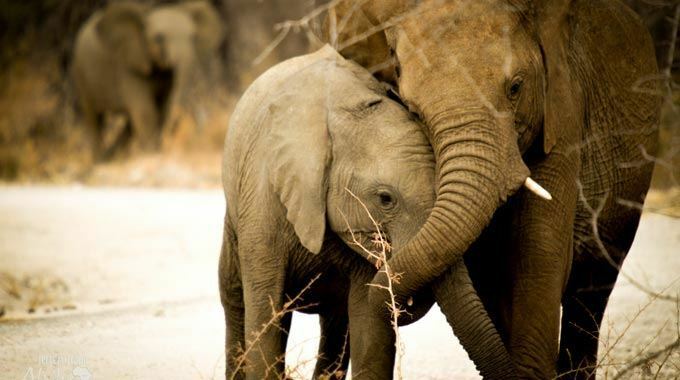 The success of this approach has made Madikwe Game Reserve a role model for similar wildlife-based tourism ventures elsewhere in South Africa. 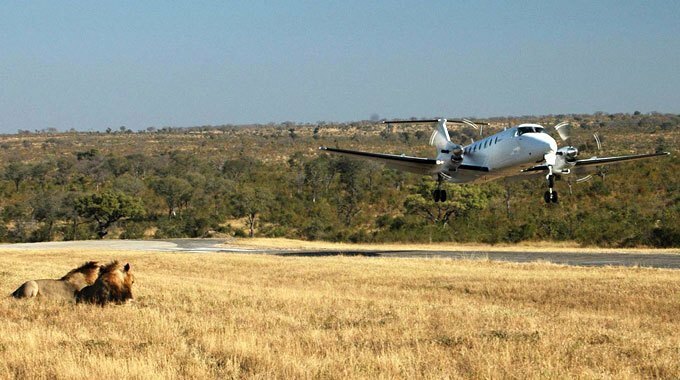 Plus, its relative proximity to Pilanesberg National Park has led to the initiation of a plan to develop a protected “Heritage Park” conservation corridor that will unite these two world-renowned game parks. 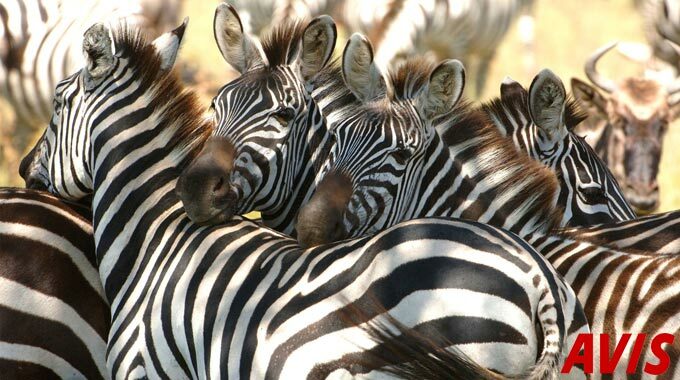 Discover the mystery of the acacia bushveld, enjoy a myriad of bird-life and experience the thrill of observing the majestic "Big Five" in their natural habitat. 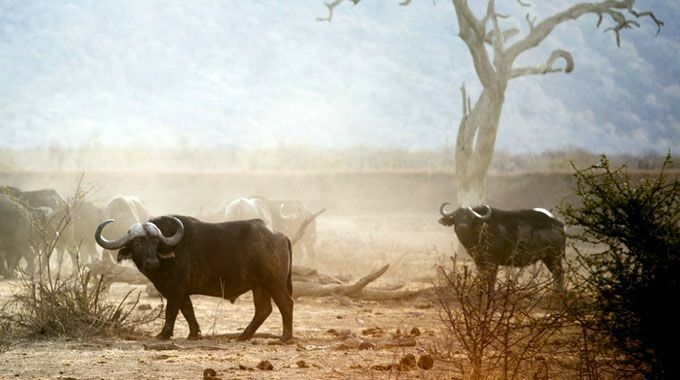 Madikwe Game Reserve is home to 66 large mammal species, including the Big Five and approximately 300 resident and migrant bird species, and is one of South Africa's largest game reserves. 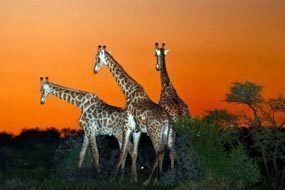 Below you will find a list for easy reference to bird, mammal, tree and grass species found in Madikwe Game Reserve. This website is not affiliated, associated or connected in any way with the North West Parks and Tourism Board or the Madikwe Game Reserve. 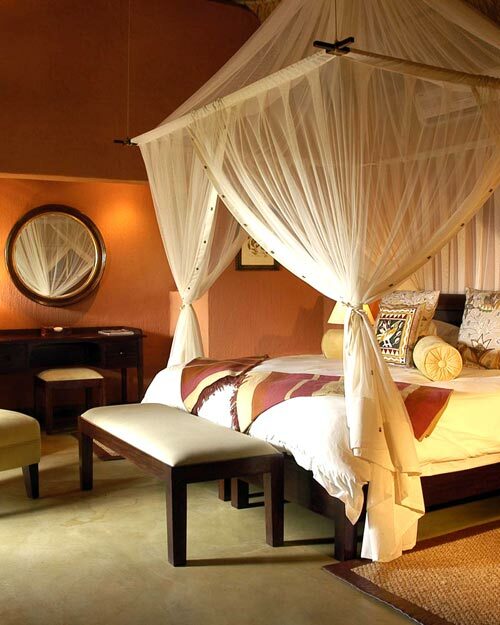 It's purpose is to provide great accommodation deals, news, information and opinion on the Madikwe Game. 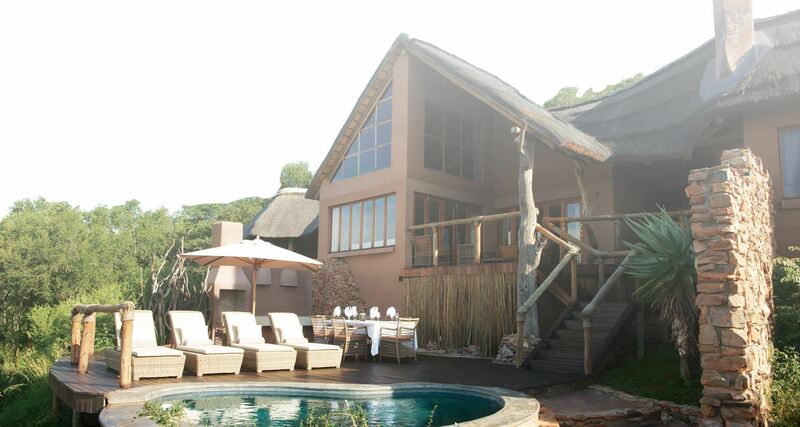 Choose MadikweGameReserve.net to find excellent ACCOMMODATION venues.